The Palette set includes 15 brushes to give you a versatile and comprehensive styling experience, from applying your favorite blush to quick concealer touch ups. See below for a list of all of the brushes and what they’re used for. 1. 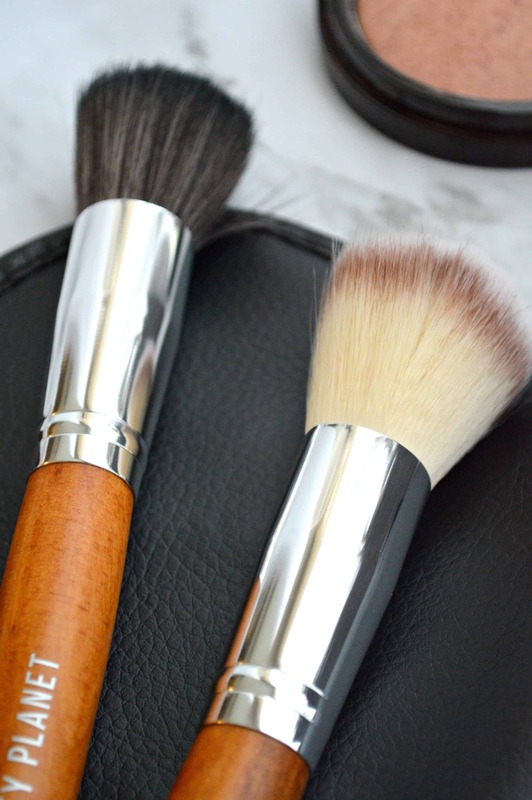 Kabuki Brush – to apply mineral powder. 2. 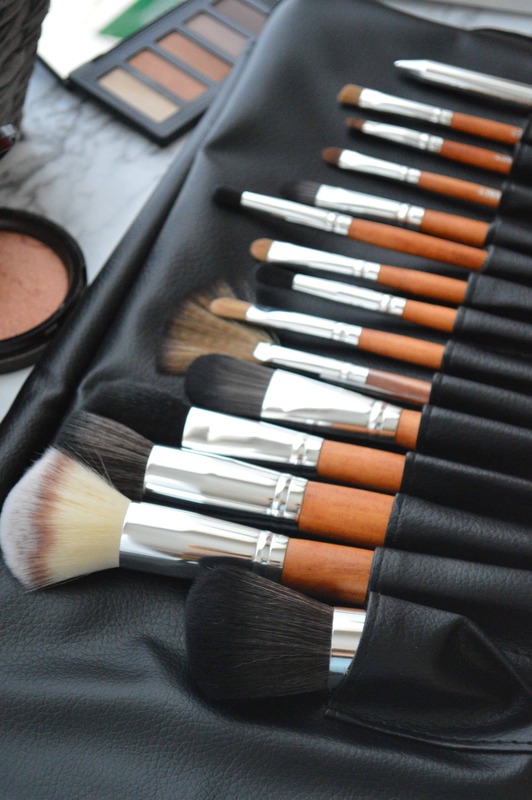 Powder/Blush Brush – to apply powder foundation and blush. 3. Flat Top Stippling Brush – to apply light powder or creamy products. 4. Angled Contour Brush – for blending and contouring. 5. Liquid Foundation Brush – to apply liquid foundation. 6. Large Fan Brush – to apply blush, blending, highlighting, and for brushing off excess powder. 7.Concealer Brush – for concealing a concentrated area. 8. Medium Blender – for blending. 9. Smudging Brush – to smudge specific area of a smoky eye. 10.Crease Shader – for controlled application of shadow on eye creases. 11. Large Domed Shader – to shade powders and moisturizer-based products. 12. Precision Concealer – to apply concealer to small, targeted areas. 13. Rounded Liner Brush – for applying cream eyeliner products. 14. Angled Lining Brush – for precise eyeliner application. 15. Lip Liner Brush with cap – to apply lip liner for a smooth contour. 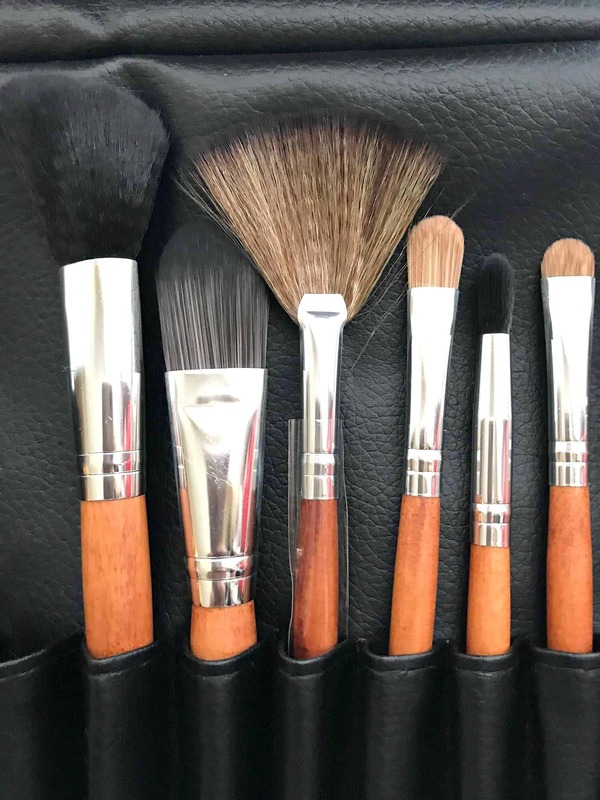 Each brush has a sturdy, yet light Birchwood handle made with a comfortable design for seemingly effortless movements, making all of the brushes are cruelty free! Say goodbye to mixed up, dirty brushes and disorganized, unsanitary brush bags. 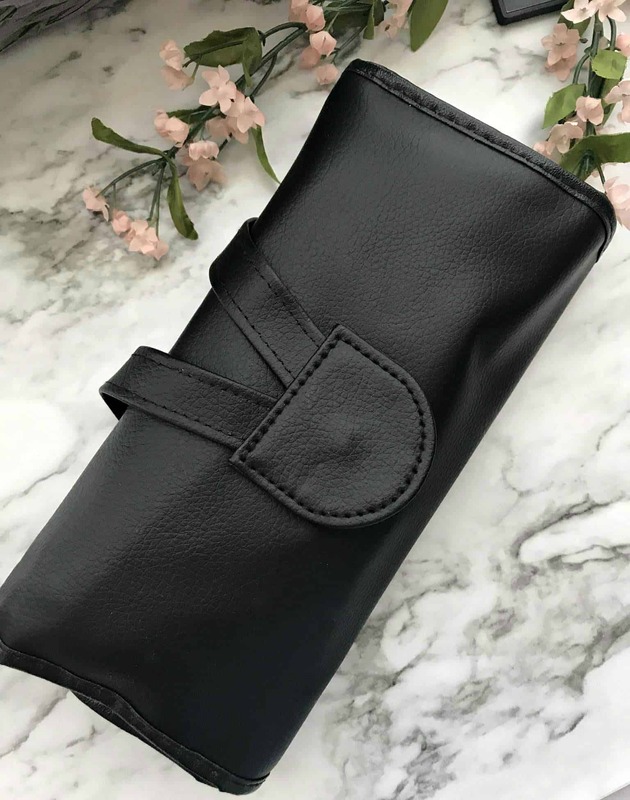 Palette ensures you have the beauty tools you need to look your best, and it keeps them tucked away in a clean, convenient rollout pouch. Right now, using my special promo code Stylish70, you can get 70% off the Palette at checkout! Click here for more info on the Palette. You know what else I love as much as playing with makeup and buying makeup brush sets? A new flat iron! I’ve been known to ask for them as a gift on any holiday that I can! I love to test out the latest in flat irons and see which one makes straightening my thick hair a much easier task for me. 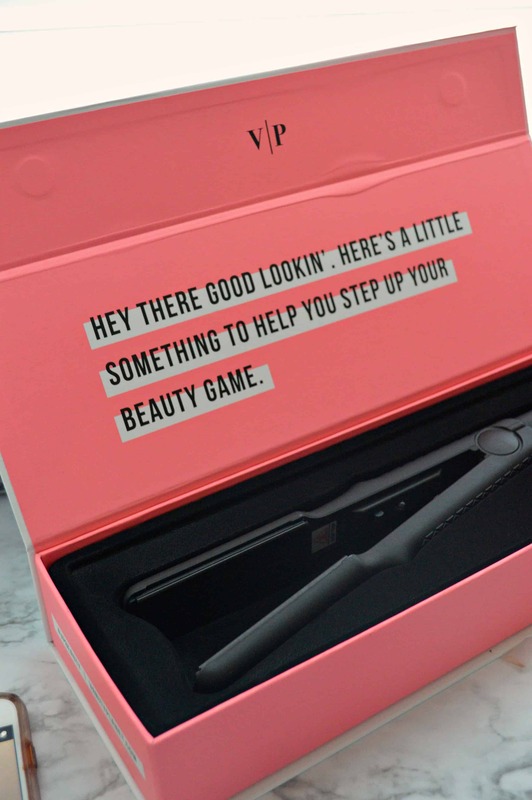 My latest obsession; The Vibe Professional Vibration Flat Iron! 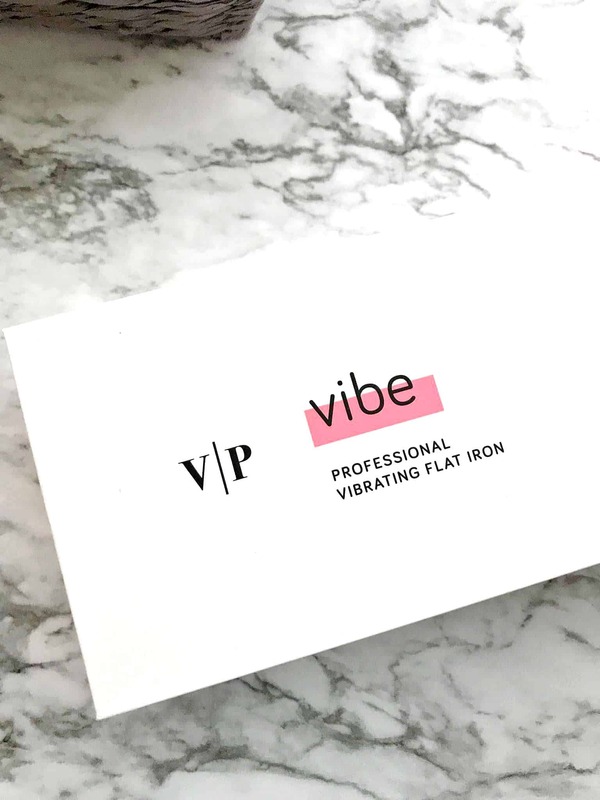 The Vibe Professional Vibrating Flat Iron combines even heat and gentle vibration to limit friction and provide fluid, smooth styling. I learned how to do a mean hair blowout many years ago by hand, but during the summer it is just brutal to stand there, pull my hair and still walk away with kinks and waves. 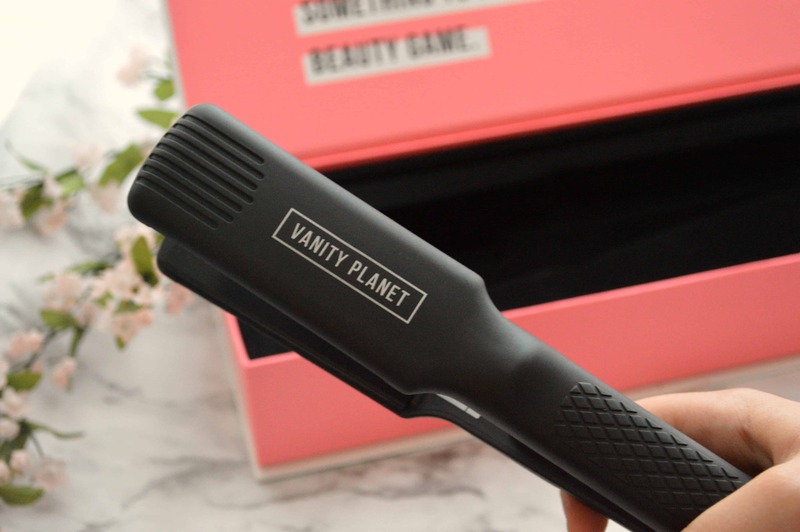 The vibration technology in the flat iron allows hair to glide freely between plates for a smoother look (great for thick, coarse and even curly hair) and an effortless experience, making it a must-have during the summer so you can easily touch up your hair. The tourmaline ceramic 1.5” plates lock in moisture as you style, keeping your hair silky soft for days! 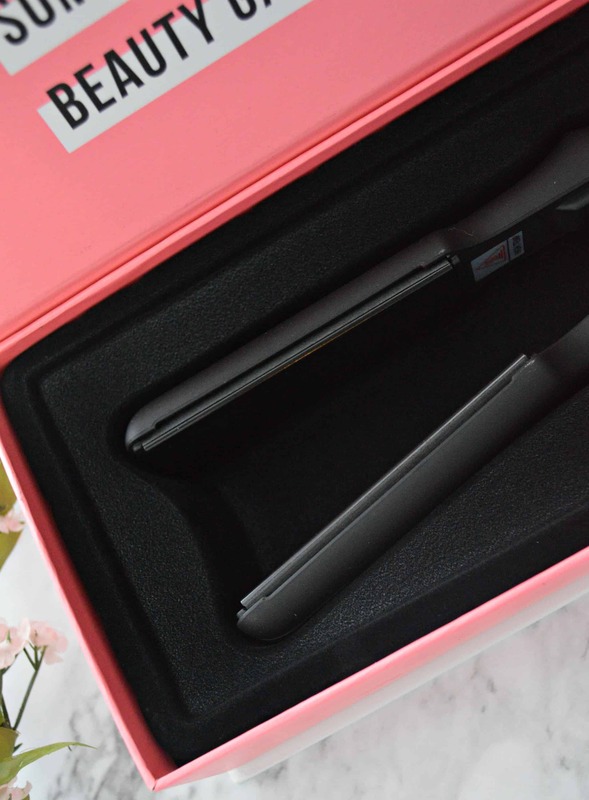 Want to give the Vibrating Flat Iron a try? I’ve got a special promo code just for my readers: MomVibe. Click here for more info on the flat iron and use the code Stylish50 to get 50% off at checkout. 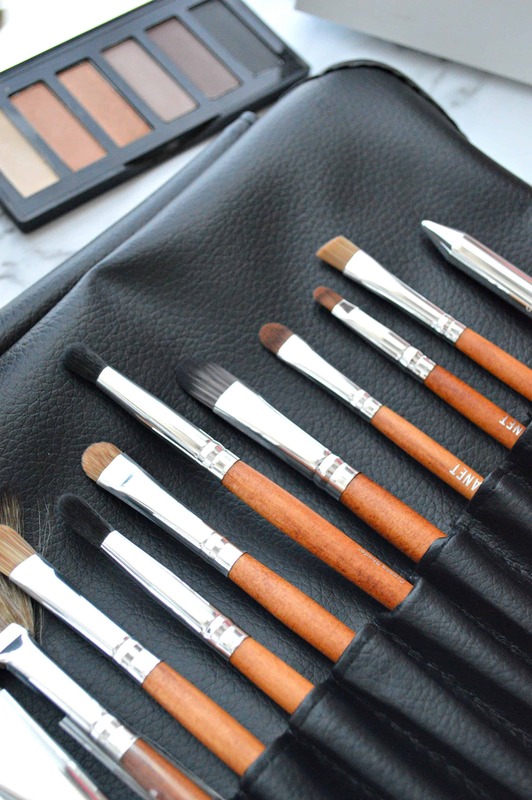 Beautiful brushes, a must-have! Interesting vibrating flat iron that is!